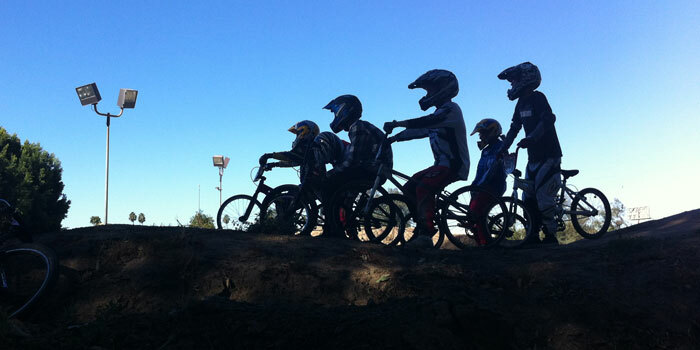 Are you or your child interested in BMX racing? 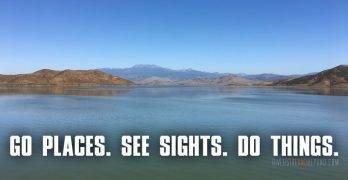 If so, there are a few tracks within driving distance of the Inland Empire. 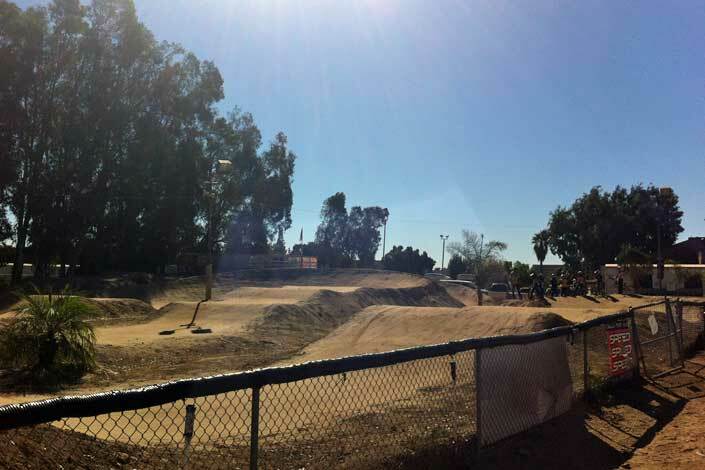 The two closest to Riverside are the Orange Y BMX track in Orange and the Grand Prix BMX track at the Fairgrounds in Perris. 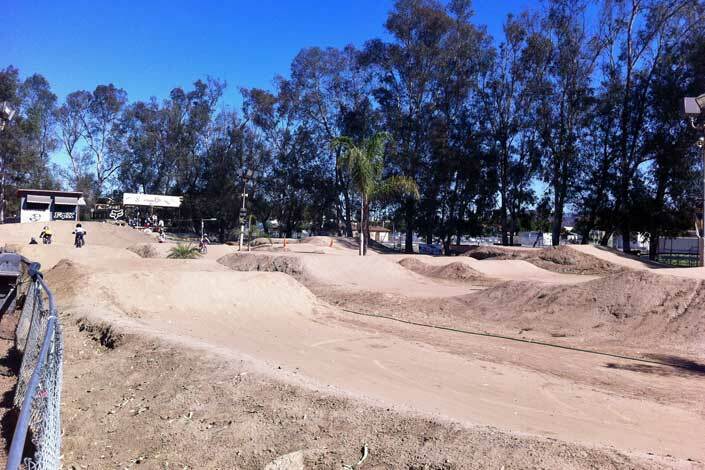 One of my sons is starting to get into BMX, so I thought I would write about the local tracks. 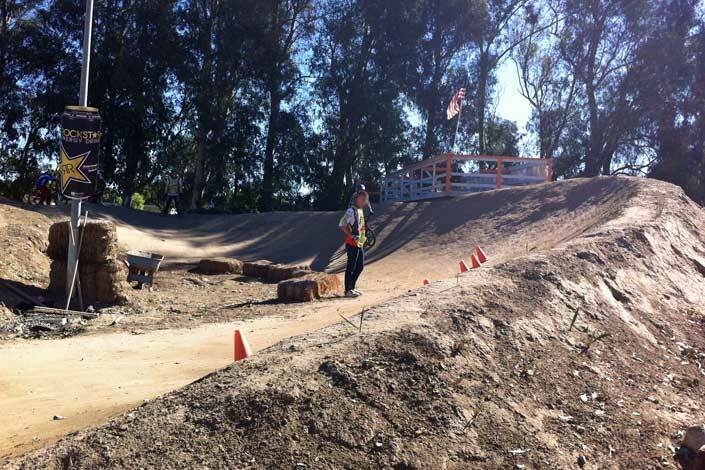 I’ll start with the Orange Y (short for YMCA) BMX track since I raced there when I was a kid. The Orange Y is right next to the 55 freeway at Chapman Ave. This is a very well known track that has been around since 1977. Since my son is a beginner, I signed him up for a beginner / intermediate clinic with The Jammer (aka Paul Washington). The Jammer has been teaching BMX clinics for over 20 years and is also the track’s race announcer. What to wear: helmet type and size, pads, chest protector, clothing, shoes, etc. How to start: how the automated starting gate works, how to stand on the bike, where to look, etc. How to race: when to pedal, what lines to take in a turn, where to ride on the straight-aways, etc. 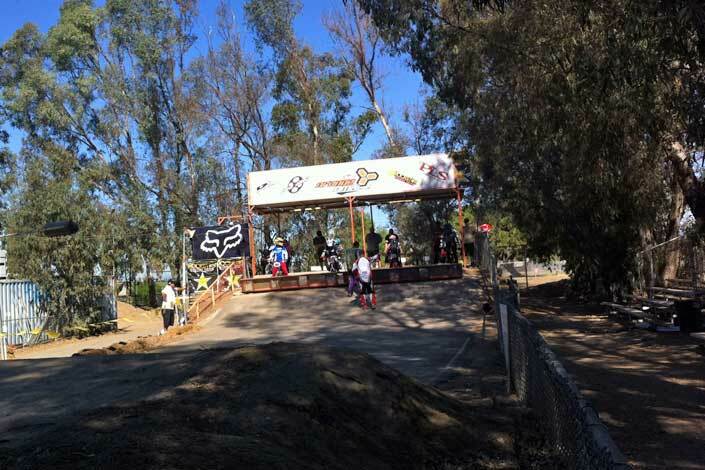 The Orange Y is sanctioned by USA BMX and offers racing for riders of all ages, not just the kids. There are even old man races for those who raced as a kid or just started late. For more info, visit www.orangeybmx.com.